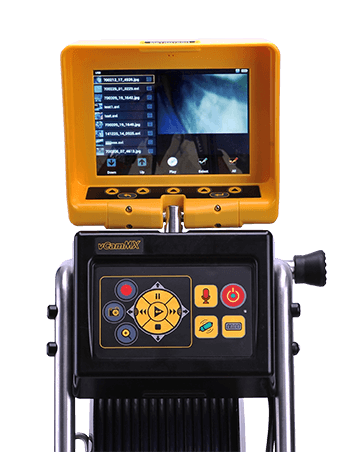 The vCamMX-2 professional mini pipe inspection camera system from Vivax-Metrotech with its high definition cameras and LCD display provides plumbers with a perfect light-weight camera system for quick service line video recording and pipe inspection. 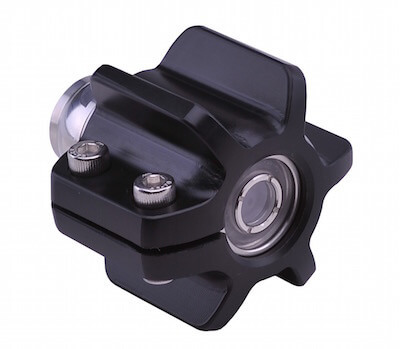 vCamMX-2 provide the choice of two camera options, i.e., 0.7" fixed (D18) and 1.0" self-leveling (D26). 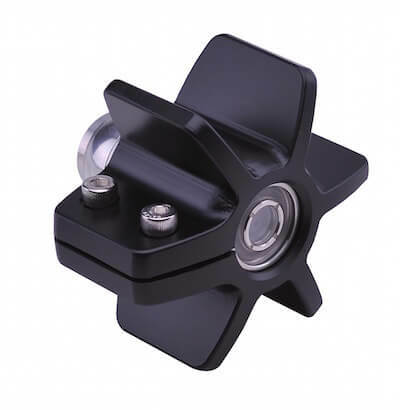 The MX compact reel (100/150ft) is constructed of high-strength carbon-fiber. 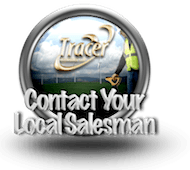 Carbon fiber eliminate rust and corrosion which is commonly found to occur on older lower-cost painted steel frame designs. 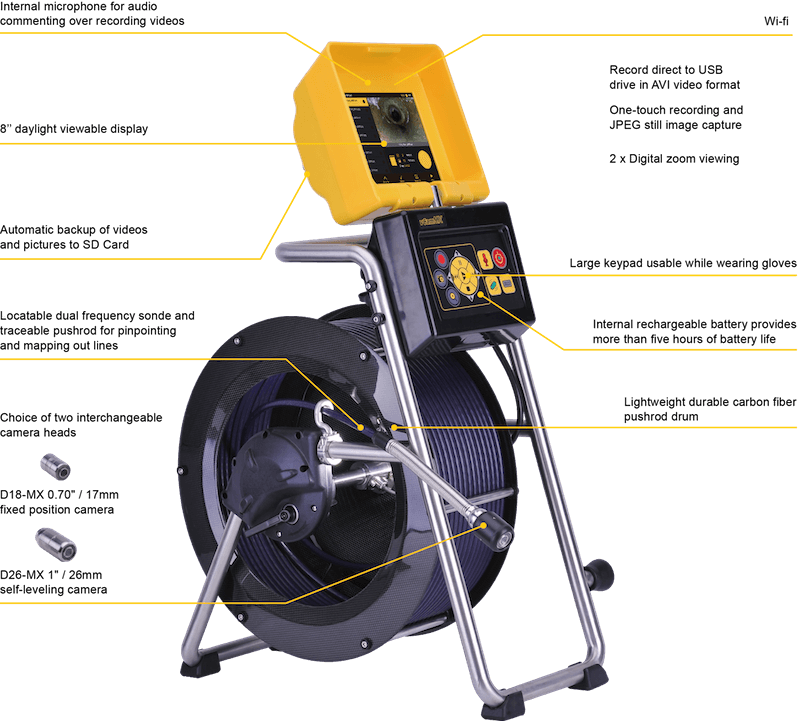 Every vCamMX-2 can be powered-up by any 120VAC main outlet, 12DC auto outlet or by its built-in Li-Ion rechargeable battery (4-6 hr). 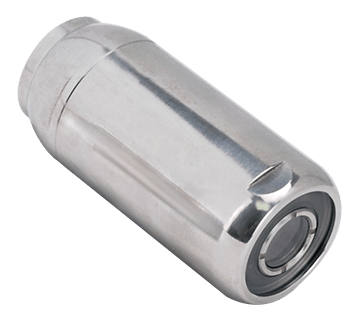 Other features include "Locatable" push-rod, built-in sonde (512Hz/33kHz) and Wi-fi (150ft range) for smartphone/tablet app use. 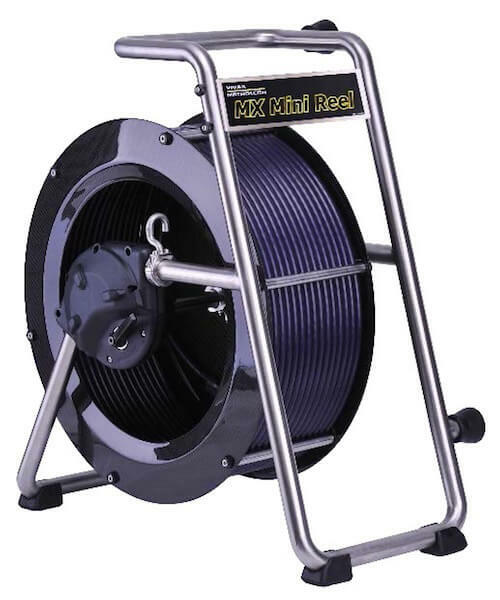 The MX reel is constructed of Stainless-steel tubular frame with carbon fiber drum. 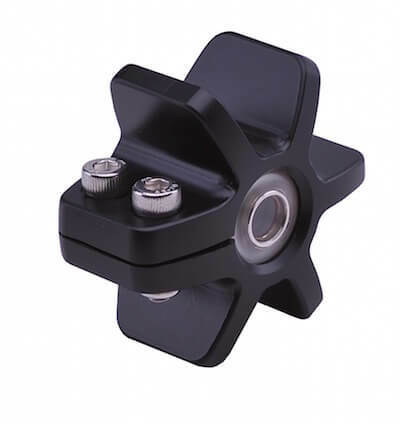 Rod Break Strength - 4,000 lbs. 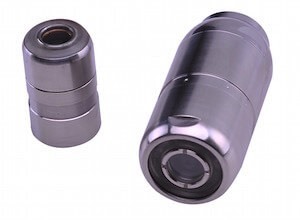 The D18-MX & D26-MX camera heads are constructed of Stainless-steel. 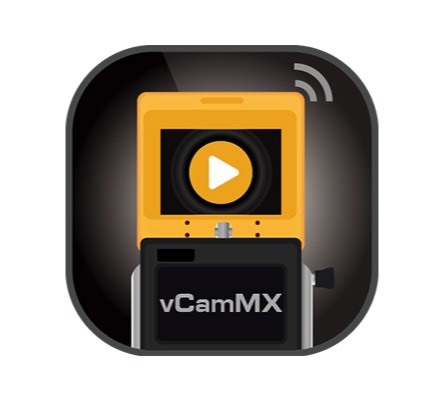 The vCamMX-2 LiveView mobile app from Vivax-Metrotech provides users live video stream from the vCamMX-2 pipe inspection camera system onto your iOS iPhone or iPad. 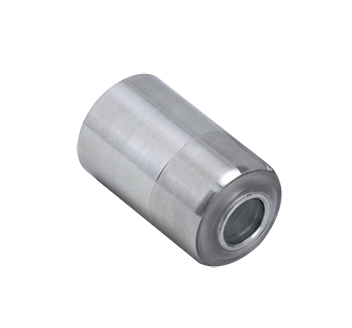 This video stream allows users to record video and capture JPEG pictures on your iOS device. Users can easily share the files using your built-in iOS file sharing features. 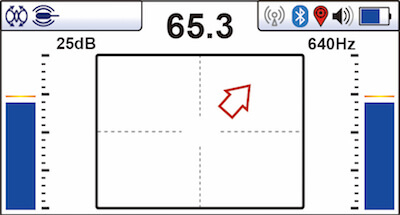 The vLoc3-Cam receiver is designed primarily for locating sondes (industry standard frequencies). 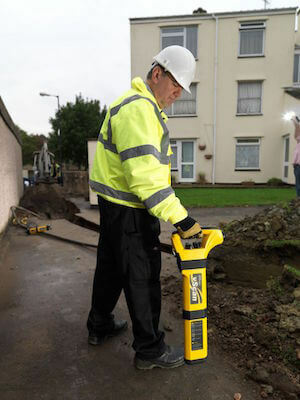 Users can also use the passive power and radio modes for locating signals radiating from adjacent pipes and cables. 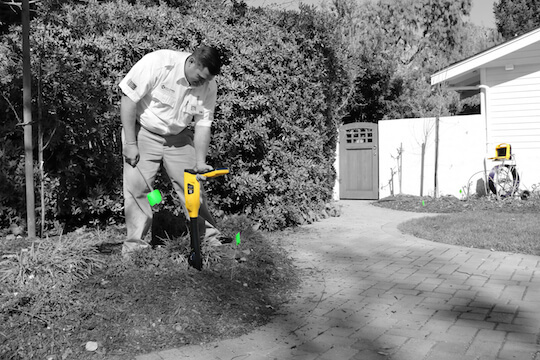 This allows users the ability to sweep an area for known and unknown utilities. 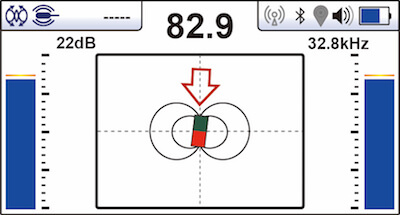 The Pushrod and line trace "83kHz" mode allows users to locate pushrod when using an optional transmitter. 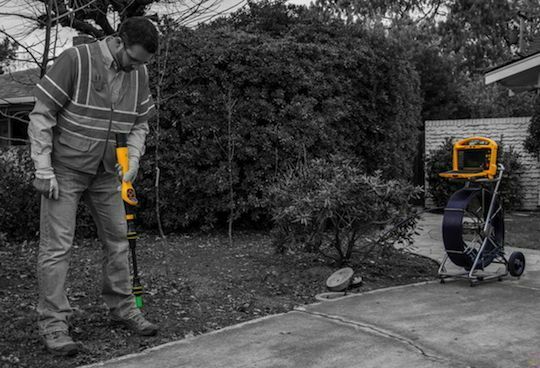 The vScan receiver is designed to be both a line & sonde locator. 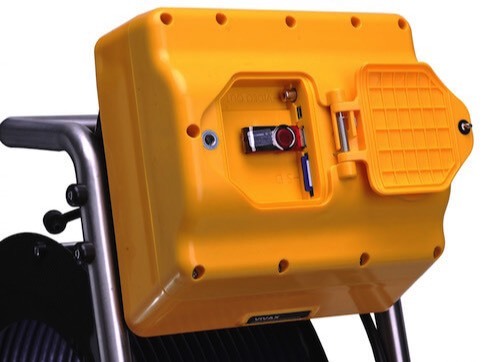 The vScan receivers antenna orientation makes it ideal for sonde locating. 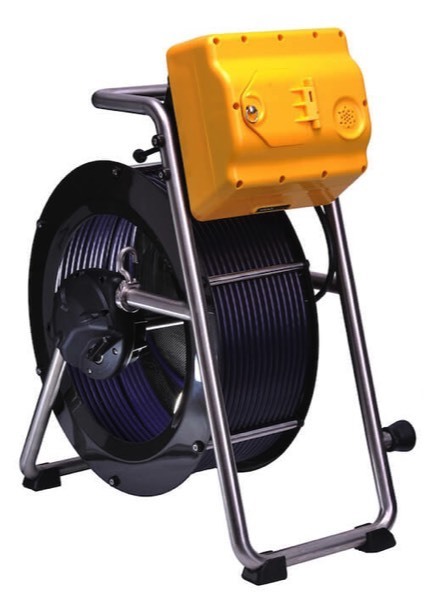 It is equipped with the two most popular sonde frequencies used by pushrod camera manufacturers - 512Hz & 33kHz. 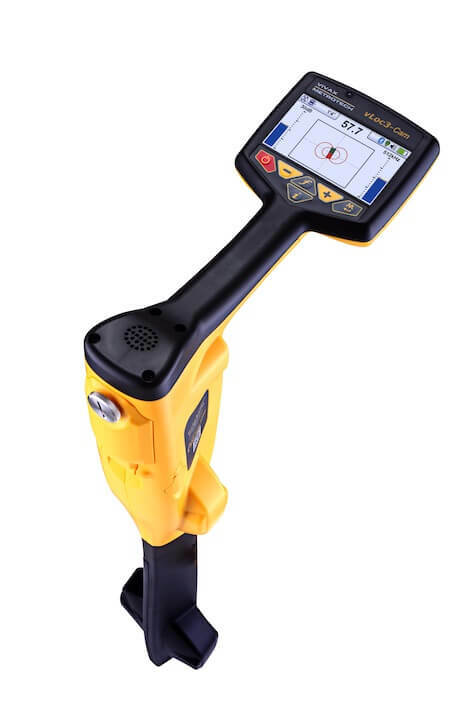 A passive power 60Hz and Radio mode is included for locating passive signals radiating from adjacent pipes and cables, thus providing users an ability to sweep for both known and unknown utilities. 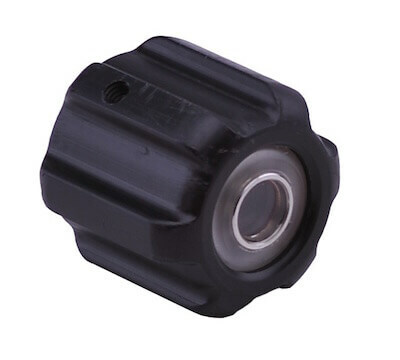 The VM-540 receiver is designed to locate pushrod camera sondes. 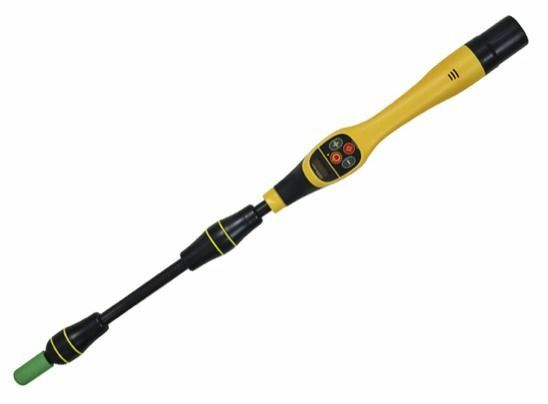 It is equipped with the two most popular sonde frequencies used by pushrod camera manufacturers - 512Hz & 33kHz. 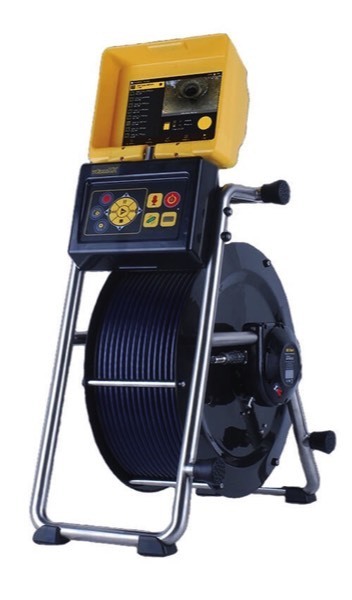 A passive power 60Hz mode is included for locating signals radiating from adjacent pipes and cables, thus providing users an ability to sweep for both known and unknown utilities.